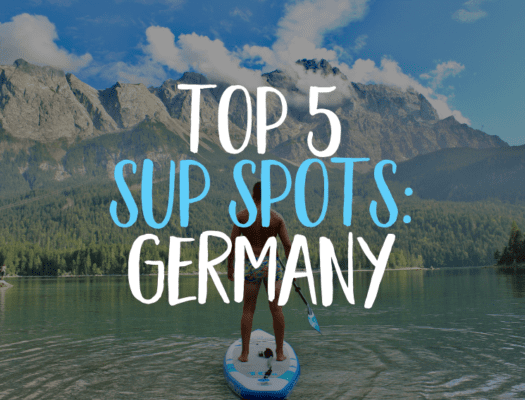 Welcome to the Bluefin SUP Community Page! This page is for you; customers old and new, Bluefin SUP fans or people just wanted to see how awesome our SUP boards are. 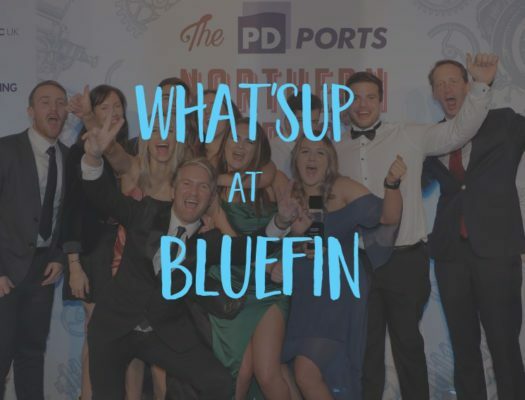 We want this page to be a place for paddlers to connect, offer SUP tips and find out about our latest Bluefin HQ news. 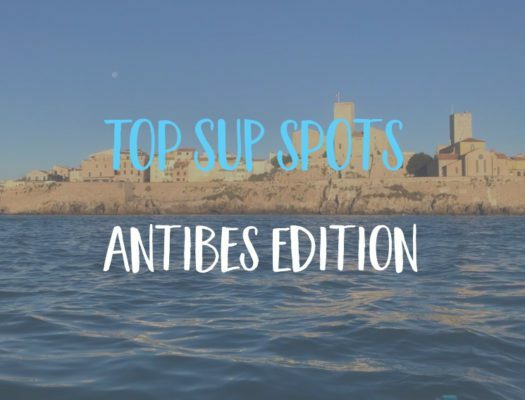 Our SUP spotlight highlights a stand-out Bluefin Paddler that we think you need to check-out. This months SUP Spotlight is on: Max. Shannon, Max’s owner has trained Max to SUP perfectly. Want to know how? Click on the pictures to read our blog all about it. From new products to giveaways, We want you to be the first to know all the new things we have going on here at Bluefin HQ. Make sure you are up to date with all of our News. Subscribe to our newsletter here. We are running a video competition! Check out our YouTube Channel! 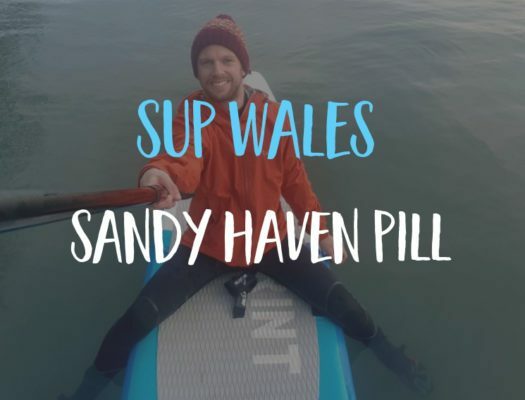 Get involved, send us your Bluefin SUP clips to be featured on our YouTube Channel and win a goody bag! But remember… you’ve got to be in it to win it! 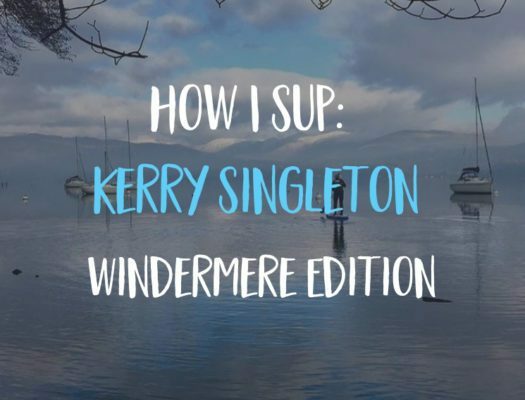 Our favourite part, find out about how you SUP. Everyone paddles differently, whether it’s just for fun, to race or even just to spend more time with your pooch! 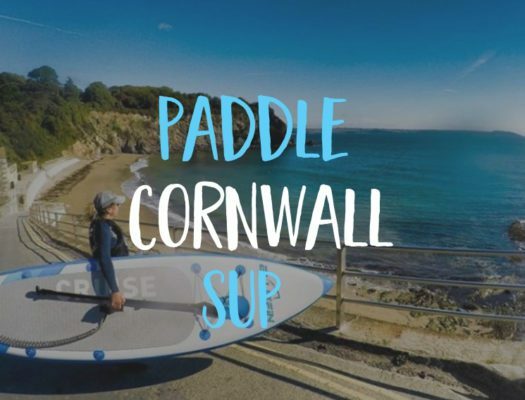 Have a read of how some of our Bluefin Paddlers use their boards. 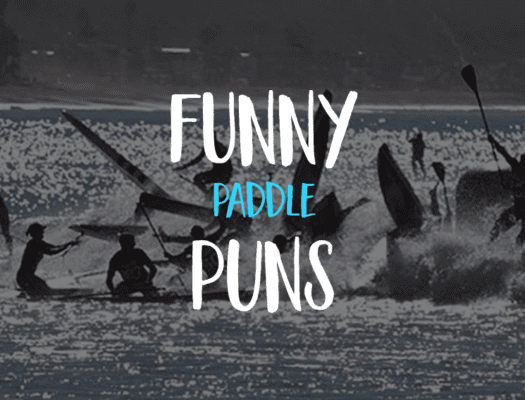 Do you want to share how you paddle? Click here to talk to a member of the Community team. Paddleboarding allows you to explore places you could never reach by foot. 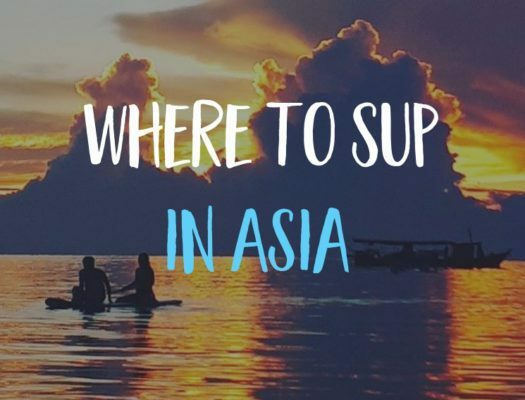 Our team alongside members of our Bluefin SUP Community have suggested awesome SUP Spots in their local area, which you should definitely try out? 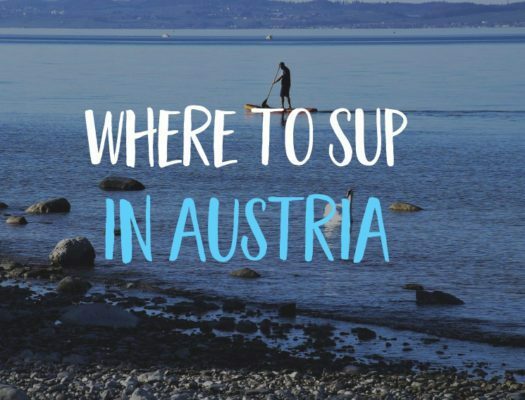 Have you got some suggestions of SUP spots in your area? Get in touch here. Yoga is great for flexibility, fitness and your overall health. Add a SUP and it’s fun too! 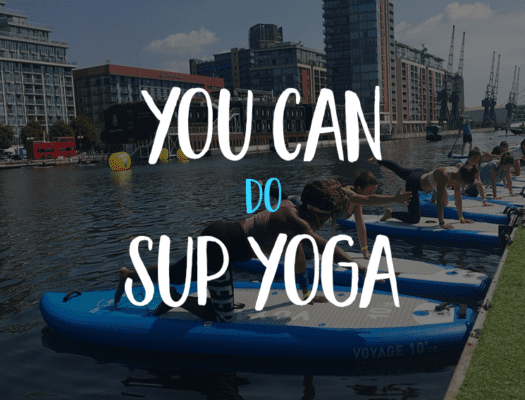 Have a read of the posts below to find out more about how your Community ‘asanas’!